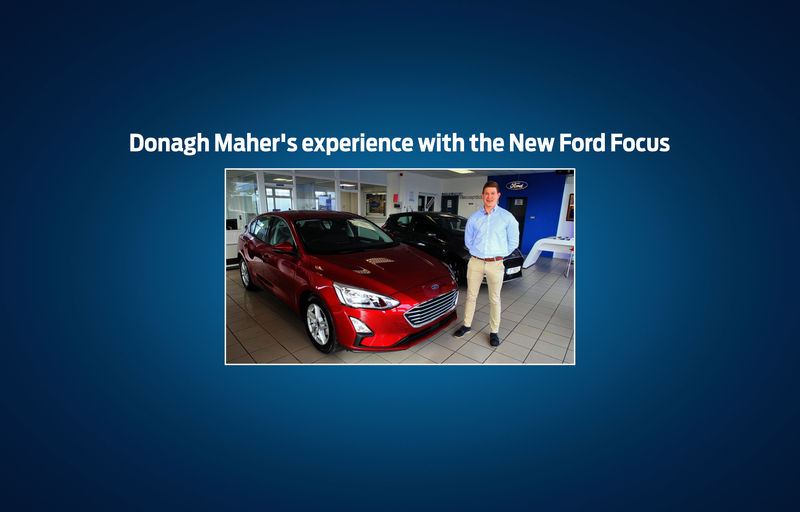 Lyons of Nenagh had the pleasure to have Donagh Maher test drive one of our All-New Ford Focus. He describes the Focus as "a pleasure to drive" and that the "handling is amazing". Furthermore, he points out the main features of the vehicle, such as the lane-keeping aid or the pre-collision assist, which he "would like to have on the field." The All-New Focus also comes with a heated windscreen and a winter pack, which includes not only heated seats but also a heated steering wheel. Like to link your phone to your car? Not a problem. The Focus comes with Android- and Apple Car Play! So what are you waiting for? Follow the footsteps of Donagh Maher and come by for a test drive today!